The foldable design can help for convenient storage and carrying. 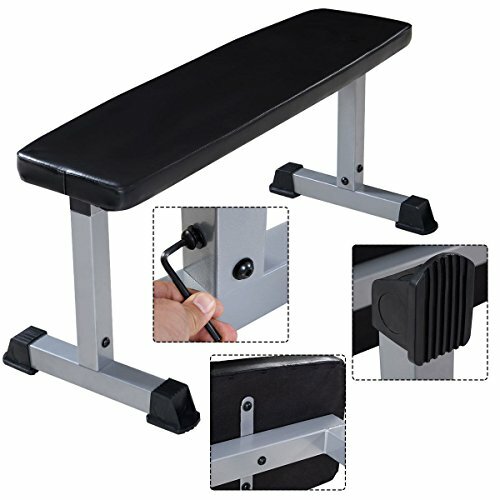 With ample padding and heavy-duty steel construction, this sit up board provides stability for simple exercises. It is ideal for you to strengthen abdominal muscles more easily and build the ABS you want in less time. The heavy-duty steel construction promises your safety. It is perfect for commercial, light institutional and home use. Perform sit ups, twists and more.Multifunctional machine stretching, abs and leg work out, push up and back sit up. Thick, wide and scientifically designed bench for more efficient workout.Freestanding decline bench offers wide variety of core workouts. Standard Shipping: Our warehouse is in America，you will get the lovely item in 5-10 Business days via UPS or USPS. If you have any questions about this product by DreamHank, contact us by completing and submitting the form below. If you are looking for a specif part number, please include it with your message.